The shift towards simplistic design makes each logo appear more clean, user friendly, and sophisticated. 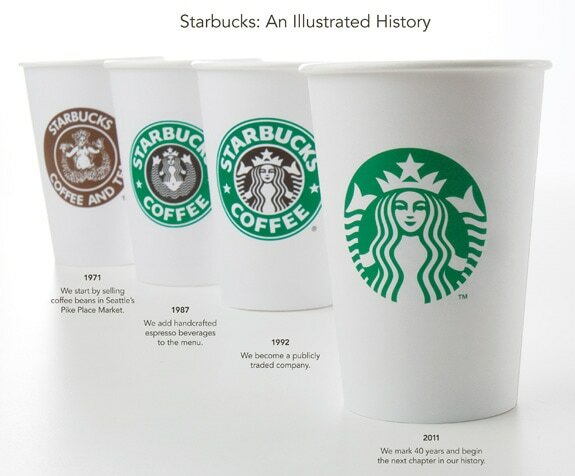 Not only has this movement influenced logos to change, but it has influenced websites, user interfaces, and advertising. While some consumers may yearn for the historical logos and dislike this movement, there is no denying that adapting to this change is necessary in order to remain innovative and relevant.